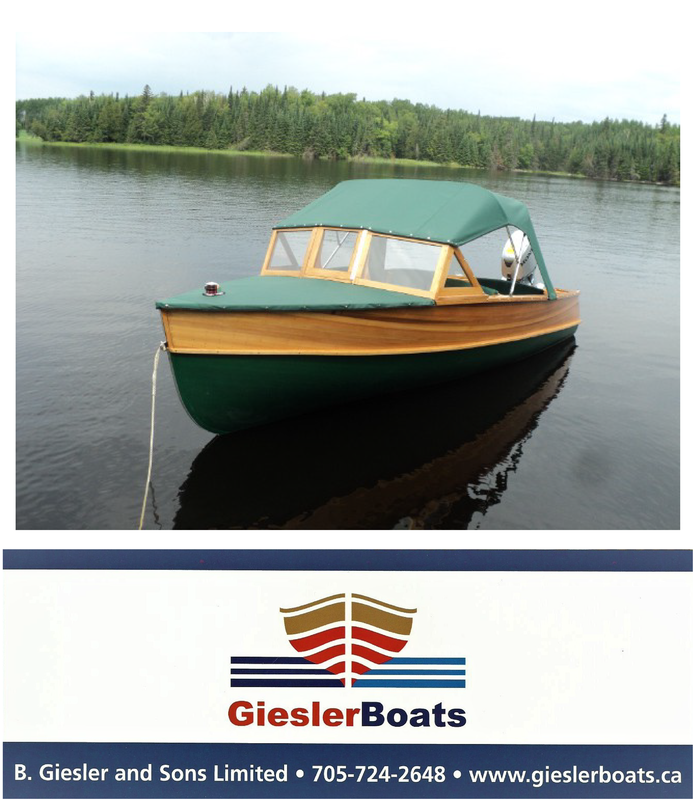 This Grew is a Standard model Seamaster with lapstrake planking – the forward deck is enclosed with Philippine mahogany decking. The power plant, a Chris-Craft 8 cylinder, 185 hp. engine, features a Hydraulic transmission and a 4 barrel Carter carburetor. Upgrades include new wiring, cushions and a fiberglass gas tank. This boat has been completely restored. Included in the sale is a 2009 Easy Hauler tandem axle trailer in brand new condition.